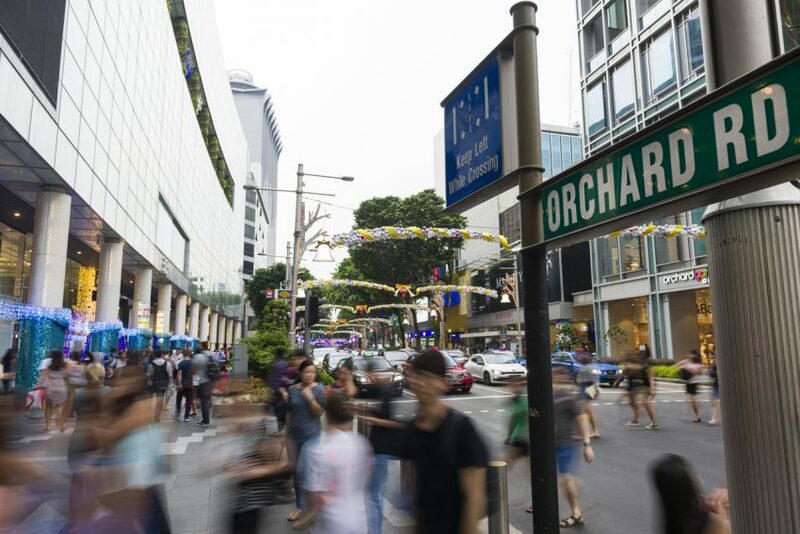 Does Orchard Road Deserve To Die? Who Are The Workers of Singapore? We, the workers of Singapore, come together as one united people, regardless of race, language or religion, to build a better place for our families and dreams, based on skills and opportunities, so as to achieve happiness, prosperity and progress for our lives. 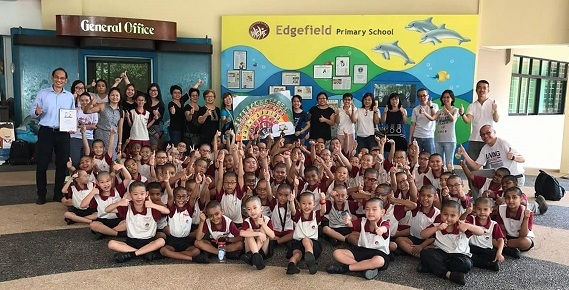 These are the stories and thoughts from us, the workers of Singapore….